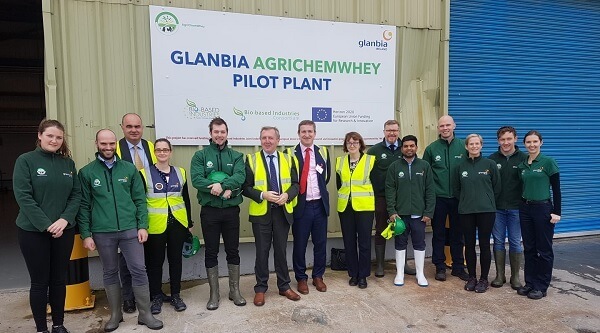 AGRICHEMWHEY, a project that is receiving funding from the BBI JU, is building a first-of-a-kind, industrial-scale biorefinery to valorise dairy processing by-products into several added-value bio-based materials for growing global markets, such as lactic acid (LA). This Flagship project aims to also prove the techno-economic viability of this innovative biorefinery technology. A major objective is to establish a new industrial symbiosis value chain with other local stakeholders for the production of high-value sustainable food and feed products from the processes side streams, creating an enhanced circular bioeconomy for the agriculture and agri-food waste – tackling one of the major sustainability issues of the dairy industry. Follow us on Twitter and LinkedIn to keep up to date with our progress! 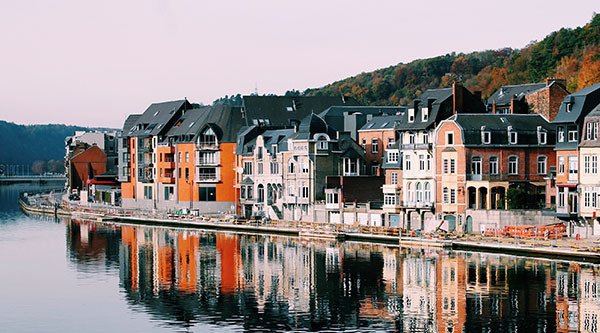 Since the last newsletter in July 2018, there has been considerable progress made. This includes completed refinement and optimisation of the upstream process at the pilot plant with installation and commissioning of the downstream process on-going, planning for characterisation of side streams, and initial interactions with potential end-users contributing to the planning of exploitation work. 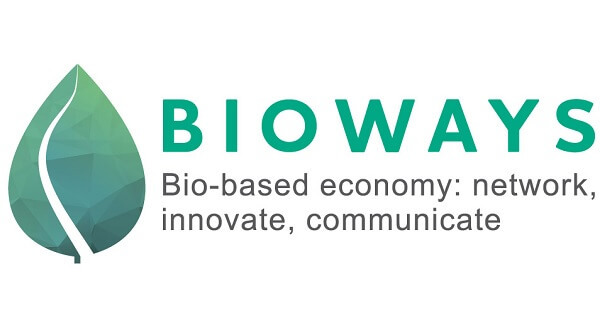 Are you looking to make an impact in the European Bioeconomy? Would you like to take part in our survey to provide insight on expected trends and challenges for the bioeconomy related to the AGRICHEMWHEY project? You will be mentioned as a contributor within our Communication, Dissemination and Exploitation Report and help shape our associated strategy for the project life time. By sharing your knowledge with us, you will get direct insight into the value you can obtain from our innovative process and it’s multiple products. Get in touch with us directly at info@agrichemwhey.eu – all details will remain confidential at your discretion. On 29th August 2018, AgriChemWhey’s partner, Trinity College Dublin, contributed to the scientific publication. 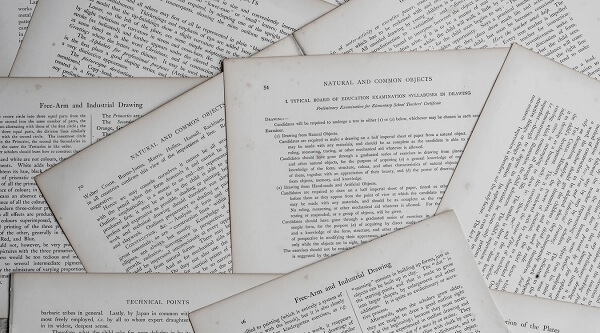 More about the publication and a link are available on our project website. Recently, AgriChemWhey joined the BioWays projects by becoming a part of the BioWatch database. Learn more about our project in our online seed! In February the AGRICHEMWHEY video will be released providing a narration of the project for a wide-ranging audience. Keep an eye on our social media for this! 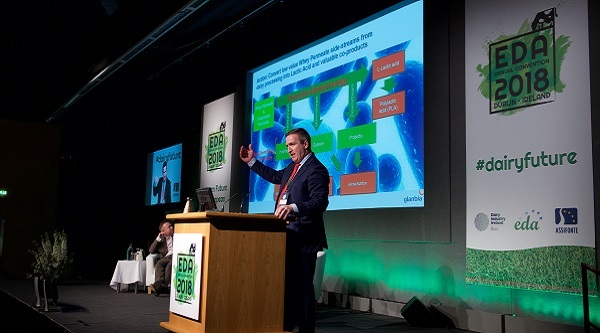 On 14th September 2018, AgriChemWhey’s coordinating partner, Glanbia, was invited to speak at the Ending Plastic Waste Conference. 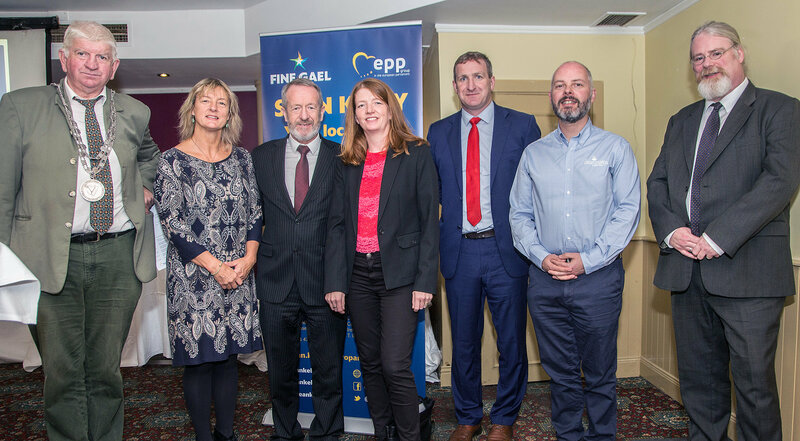 This event took place in Dungarvan, Ireland and was hosted by Sean Kelly MEP, Ireland South. Speakers on the day included Cllr. Declan Doocey, Mayor of Waterford; Sean Kelly MEP, EPP Group; Grace O’Sullivan, Green Party Senator; Bill Morrissey, Procurement Manager of Glanbia and John Lynch, Sales Manager/Recycling Consultant at Down2Earth Materials. The event was closed with a Panel Debate ad Q&A with the speakers. On 19th September 2018, AgriChemWhey’s project partner CMP was invited to present at the Limerick Institute of Technology for the Shannon ABC Open Day. 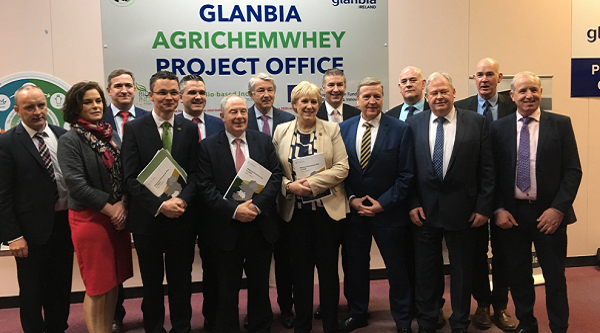 Tony Callaghan provided an overview of the AgriChemWhey project and the analysis work that Shannon ABC will be carrying out for CMP within this. Other speakers on the day included representatives from Irish Atlantic Sea Salt and TanOrganic. On the 19th October 2018, the Irish Minister for Agriculture, Food and the Marine, Michael Creed TD introduced the Bioeconomy Ireland Day. This saw him formally open the new 22 MEUR BEACON Bioeconomy SFI Research Centre at the National Bioeconomy Campus in Lisheen, Co. Tipperary which is the site of the AgriChemWhey pilot facilities and will also be the site of the flagship biorefinery. 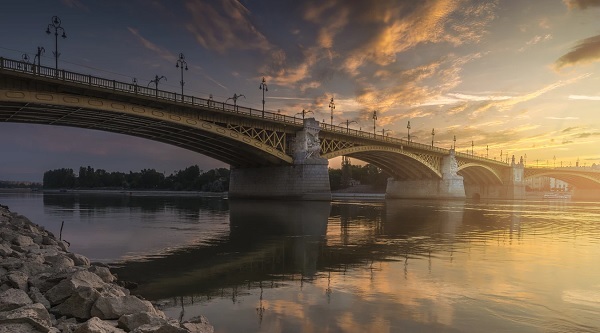 On the 8th November 2018, Bill Morrissey of Glanbia presented at the BIOEAST Conference – Bioeconomy in the forefront of national policies in Budapest, Hungary. 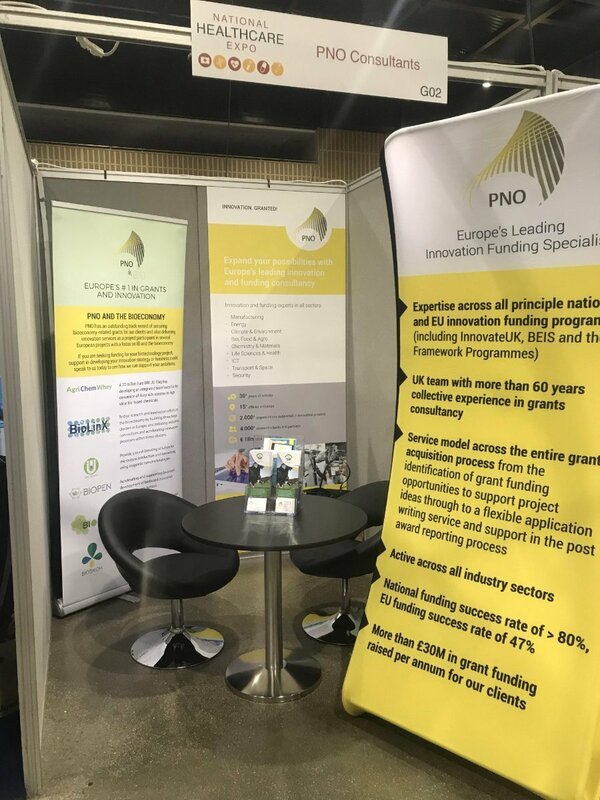 On 15-16th November 2018, Bill Morrissey presented the AGRICHEMWHEY project at the EDA Annual Convention 2018 with the session titled ‘A Green Future for European Dairy – The future potential of dairy ingredients’. note talks. The event features, educational seminars on the latest industry issues, key insights from industry thought leaders and service providers, first-hand case studies from leading UK and global life science companies, hands-on demonstrations of the latest solutions in the technology showcase, excellent networking opportunities with peers throughout the day. 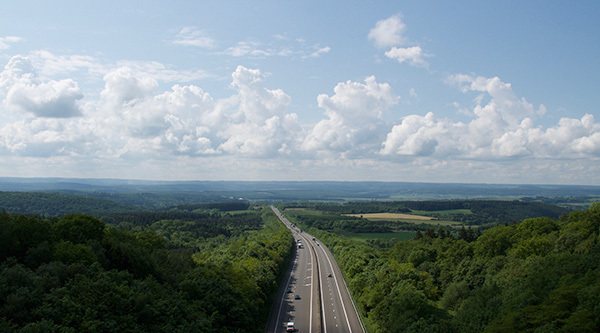 This project has received funding from the Bio Based Industries Joint Undertaking under the European Union’s Horizon 2020 research and innovation programme under grant agreement No. 744310. Copyright © 2019 AgriChemWhey project, All rights reserved.